The growth that Atlanta’s downtown area has experienced in the two short years that I have lived here is immense. 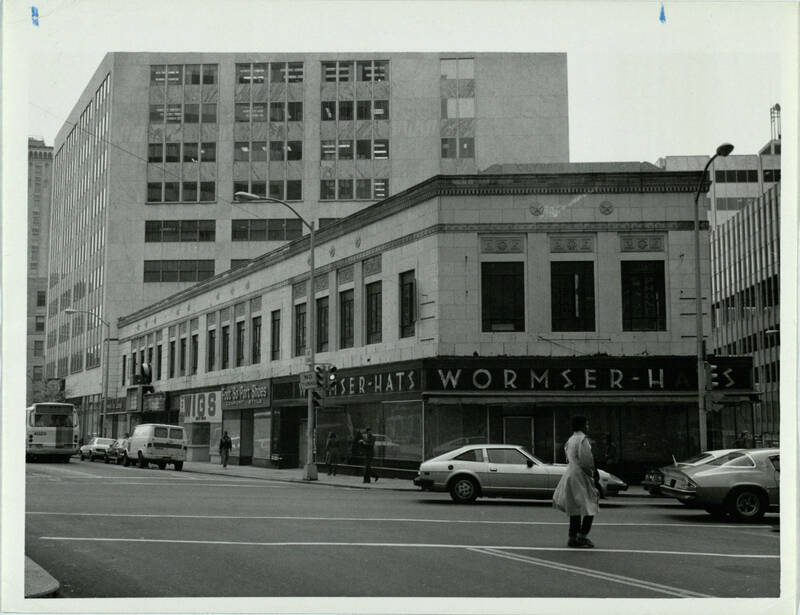 It makes you truly wonder how such an established city can drastically change over time, especially when Atlanta, being one of the older large Southern cities, does not exude its over a century-old age. As I continue to be part of the research team for 3D Atlanta I am engaged in digging up the old history and structures that were once part of the city’s skyline. With the virtual, interactive platform increasingly improving and detailed buildings being added, the research team has been tasked with discovering more historic buildings (built before 1930s) that once, or still, inhabited Georgia State’s urban downtown campus. We have a couple new additions to look forward to in the coming months and I would like to shed some history on them and their importance! Located in the heart of downtown, the Candler building is one of Atlanta’s oldest landmarks. 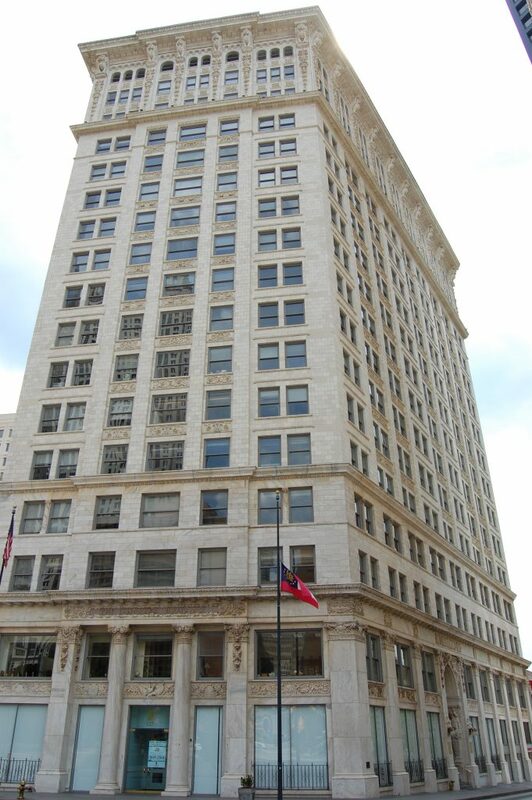 Built in 1906 by Coca-Cola Magnate Asa Candler and Architect George Murphy, the building sits right in front Georgia State’s new state of the art Law Building and is adjacent to the enormous Georgia Power building. The building’s architecture displays significant attention to detail from its carved facade to its grandiose lobby which, to this day, remains almost exactly the same. 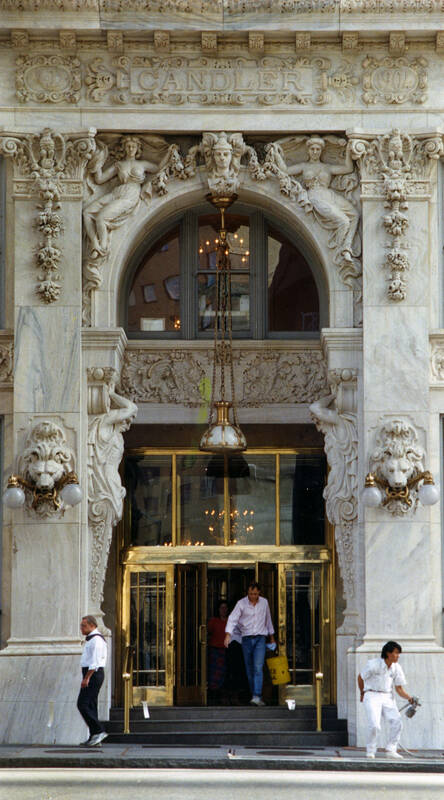 The building displays busts and statues carved by international artists of the time and is truly breathtaking. Currently the building is used as office space but this year it is to be converted into a luxury boutique hotel called Candler Hotel Atlanta. 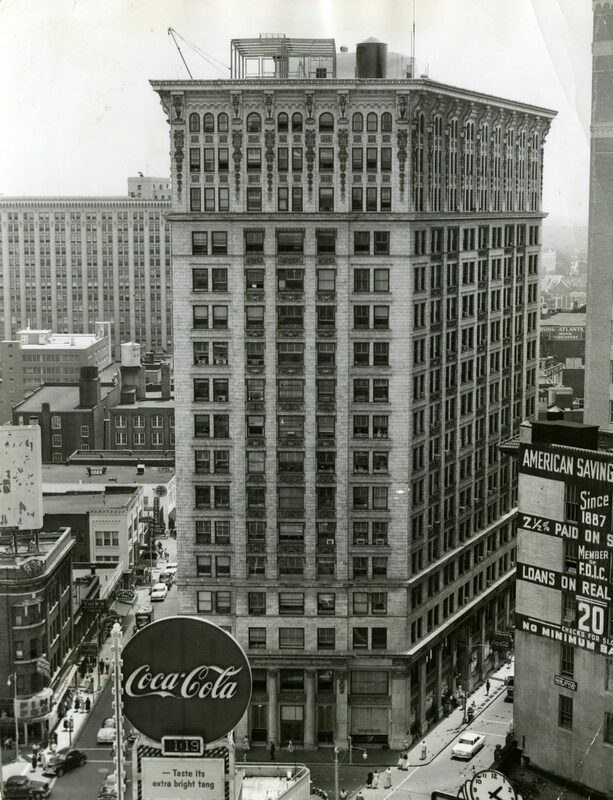 In the center of Atlanta’s Downtown Five Points area the olympia building may be considered small to most. 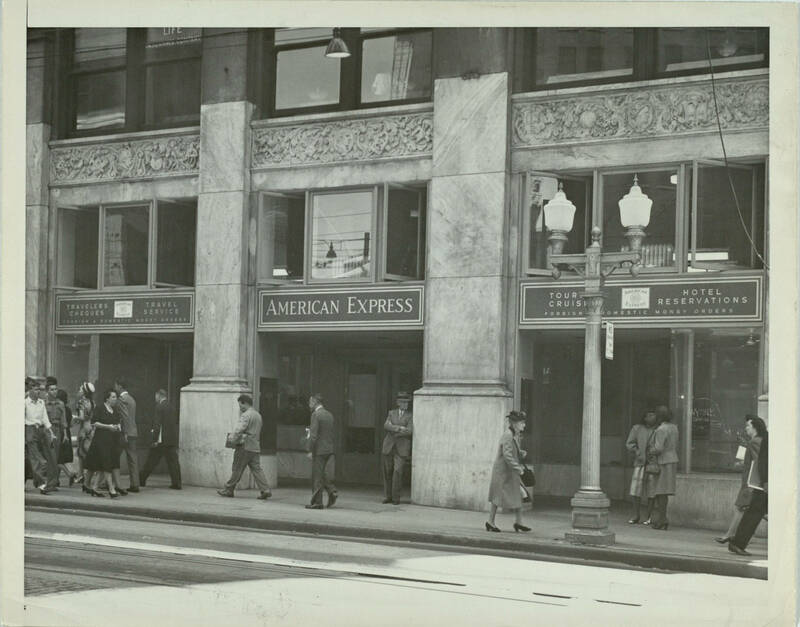 The two story building was built in 1936 and served as a shopping hub. After being threatened of destruction multiple times the iconic building donning the Large Coca-Cola sign was rehabilitated and recently opened as a retro style Walgreens. 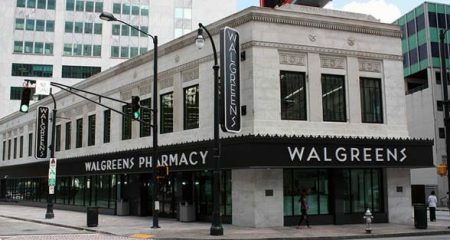 Real estate investors and Walgreens partnered up to go through a costly revamp of the property essentially keeping its historical value, its facade. 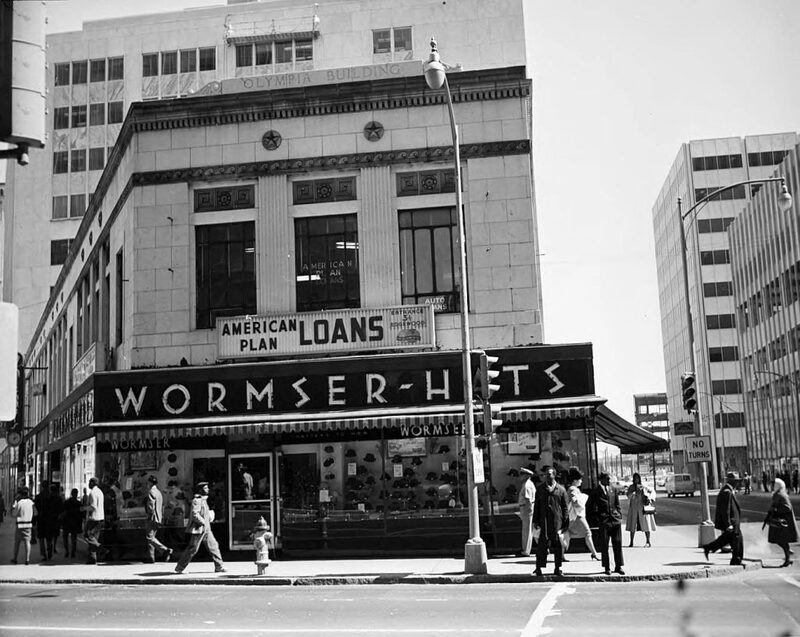 In respect to the building’s history as once a Hat store Walgreens purposefully mimicked the letter that once said Wormser- Hats. The new Walgreens is a convenient addition in the center of Georgia State’s campus and for Walgreens may bring in a lot of great attention. It is inspiring to see that Atlantans are moving away from a period of destruction to a period of preservation and revival our city’s roots and structures. With these historic buildings adding value and significance to our downtown skyline, we are excited to see their virtual version in the 1930s simulation of 3d Atlanta we have been working hard to create. As progress continues with creating a futuristic blast to the past, I am continuously excited to see not only the history but also the growth of Georgia State’s downtown campus.